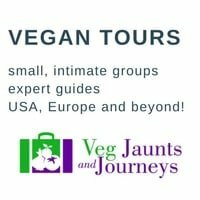 There were a few places in Ireland that I didn’t expect a problem when it came to finding vegan food and Galway was one of them. I was correct – I definitely didn’t leave hungry. I ate as much as I could in one day per my usual goal in life. 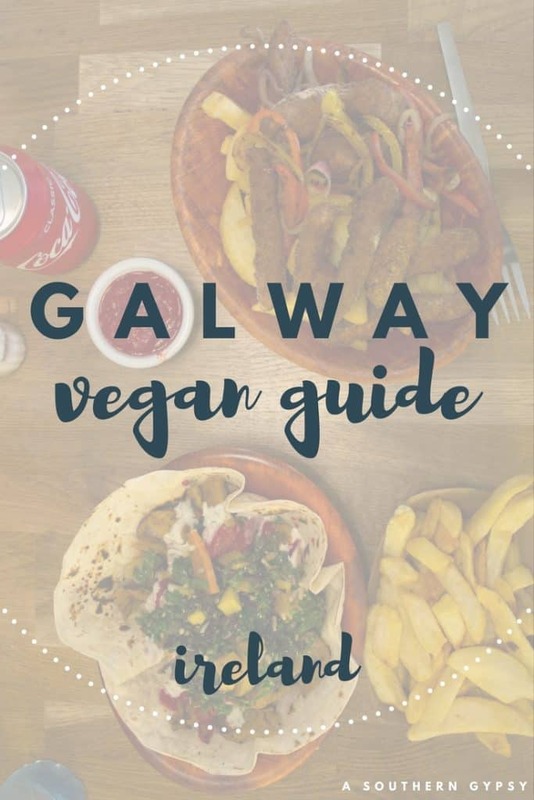 Vegan Galway food is definitely worth checking out with a wide range of options. 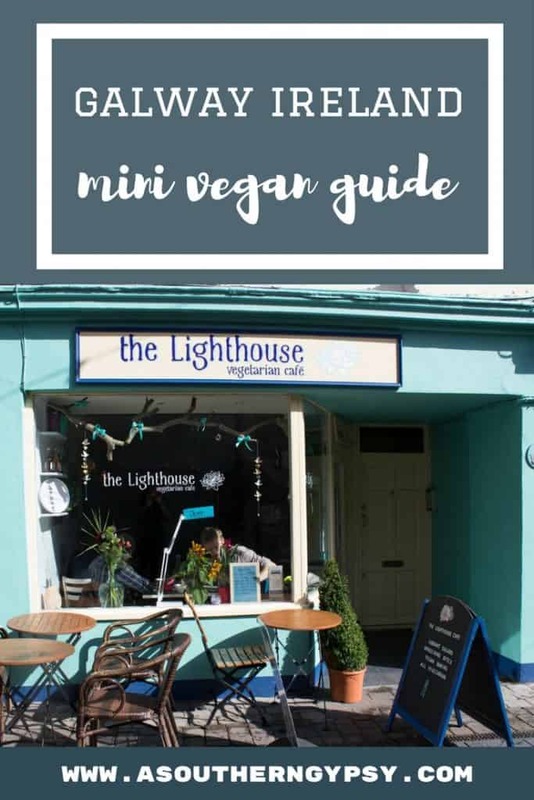 The Light House is a small, cozy all vegetarian cafe and tea room located in the heart of Galway. Here you’ll find high-quality tea, coffee, homemade scones, and cakes. They also have incredibly bright, colorful and delicious entrees. The cafe is very small but definitely makes it all the more intimate and special. The Gourmet Offensive (TGO) is an amazing falafel bar in Galway. 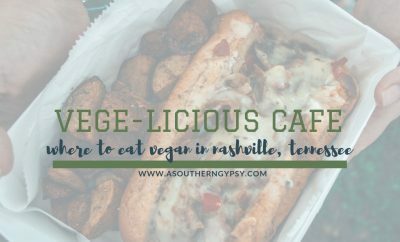 Not only is almost everything vegan but they source most of their ingredients locally and organically and even grow some of their own. TGO started as only a popup at markets and such but now have a permanent brick and mortar and I highly recommend it! The Dough Bros has a certain rags-to-riches story to it that anyone can appreciate. In 2013, The Dough Bros was started as a street food truck and has now evolved into a large sit-down restaurant. I love pizza so I was delighted to find out they have vegan options! Cafe Temple was the only of these that I didn’t get to go inside. Sadly, they were closed by the time we strolled by but by the looks of the sign, it’s definitely my kind of place. 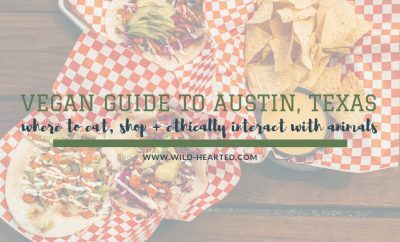 They aren’t all vegan or even all vegetarian but they have plenty of options! In the heart of the city, there is a fantastic health food store. This may have been one of the best health stores we found in all of Ireland. They had tons of vegan products I hadn’t seen before, every version of Violife cheese and tons of non-food products as well. There’s actually several locations all over Galway. 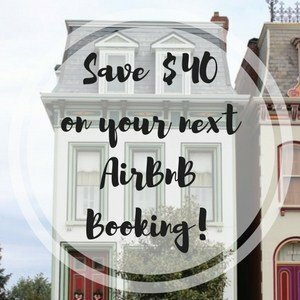 Looking for hotels in Galway? Read accommodation reviews here or book here. What else have I written? You can find more Galway posts here and Ireland posts here. Hi Ashley, I am no vegan but the food that I see looks delicious and I am really hungry right now. I like healthy food and I would definitely enter in the health evergreen store.